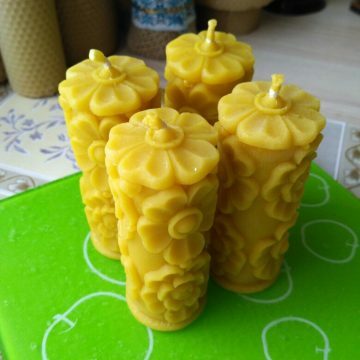 4 candles cost $53.00 USD including worldwide shipping. 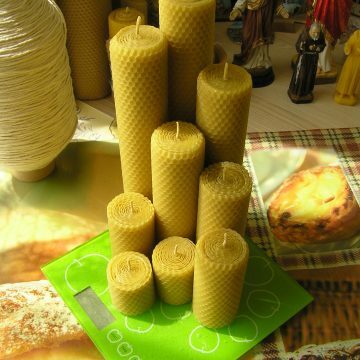 Each candle may burn around 16 hours. 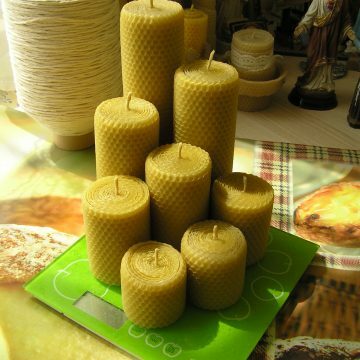 These candles can be used for home décor,prayer,Easter,Christmas,Candlemas,gifts. 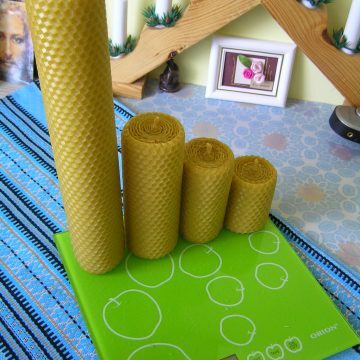 Set № 19 (up to 35 oz=up to 1 kg)= 53.00$ USD including worldwide shipping. 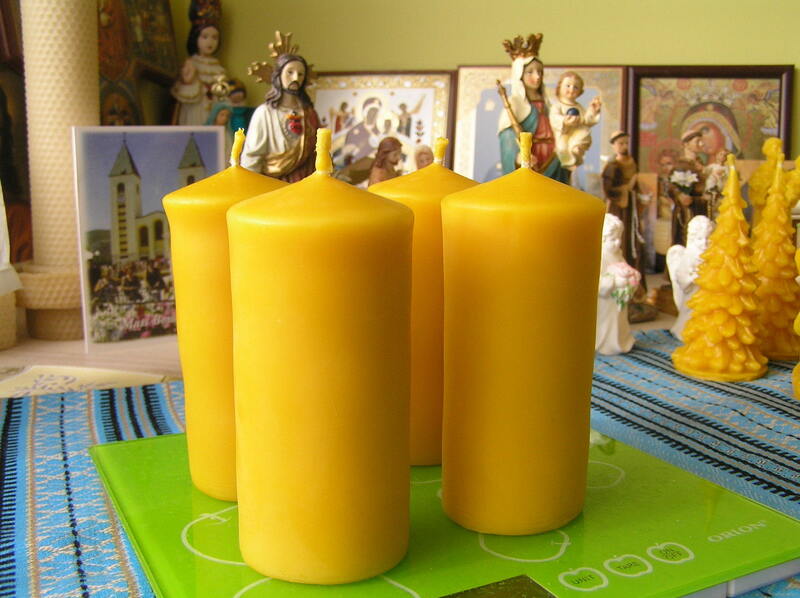 4 candles cost $53.00 USD including shipping.